Update your signage and systems with retrofitting services from Golden Gate Sign Company. We understand the need to keep your signage current (and environmentally friendly), and we offer help with retrofitting your signage to produce green signs. Additionally, we'll update your LED signs, solar signs, solar sign products and other types of new technology and energy efficient equipment for your company. Golden Gate Sign Company will meet with you to understand your requirements - lately, we've been helping many customers adapt to new green signs and other energy-efficient technology. We'll create the signage that you need and install it (or affix it to your current signage as needed). Please contact us to learn more about the LED signs, solar signs and other types of traditional and illuminated signage that we produce. 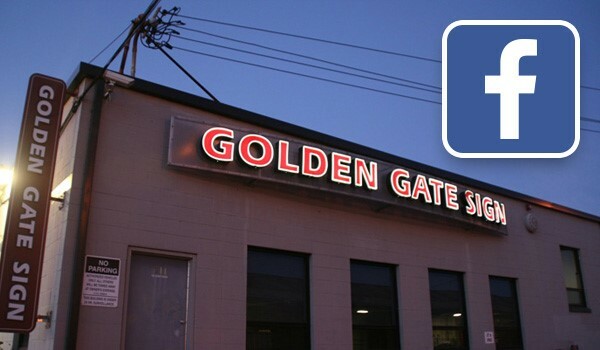 Contact Golden Gate Sign Company today to learn more about our signs and services. From green signs to LED signs, we have all of the energy efficient equipment that your company needs. Call us with your requirements or fill out our no-obligation contact form for your FREE estimate.